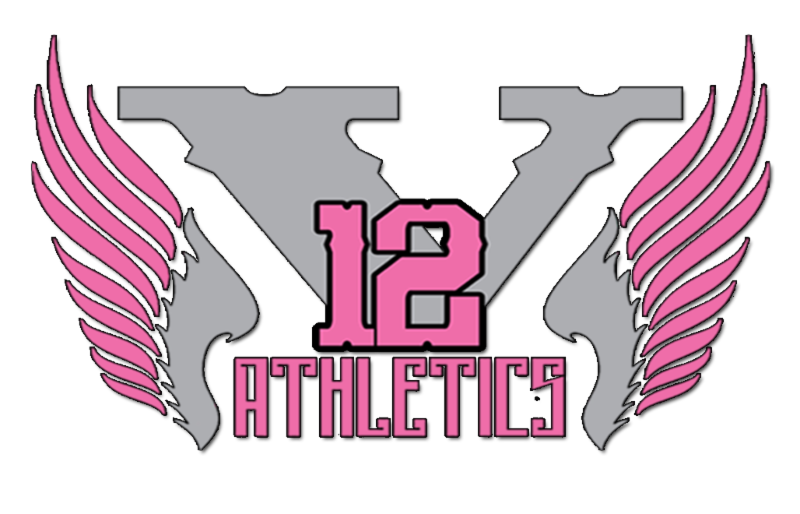 The 4th Annual V12 Athletics Invitational will be held April 1-2, 2017 in Jacksonville, FL. Kick off your outdoor season at one of the most competitive events for youth athletes and enjoy a beautiful vacation destination over the holiday weekend. The event will feature athletes from all over the country, including AAU and USATF national champions. Athletes will receive medals for 1st-3rd place and ribbons for 4th-8th. Plus, event entertainment includes a DJ, live band and appearances by elite athletes! For more information contact Daniel Medley at v12athletics@gmail.com or download our event flyer.